2018 is well upon us now with 25% of it in the books, what laptops do I think will have an impact? Well, let’s talk about that a little bit, shall we? Some of the laptops I am going to mention here are from the big companies, and others are not, and in no particular order. Let’s see what I think are hot ticket items for 2018. 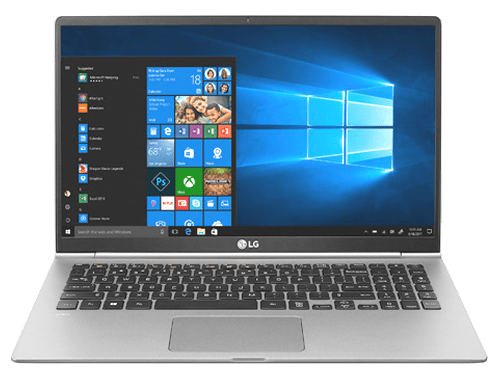 Up first is one of our favorite ones that we definitely have talked about before, the LG Gram laptop. Last year I said it would be nice if they added Thunderbolt 3 and relocated the webcam that was in the bottom bezel. Now, in 2018, LG took our requests into account and did just that and moved the webcam. They also gave us T3 support. The 13″ model comes in at just 965 grams, or 2.13-pounds, and is insanely light, but also surprisingly robust. This guy packs in a quad-core Intel processor an increased 72-watt-hour-battery and a repositioned fingerprint sensor that’s now on the power button. This just may be the laptop to beat for ultraportables. On the topic of portables, if you have less space in your carry case and can get down with a touch of added weight, at just 8.98 millimeters, the Acer Swift 7 is incredibly thin. Looking at it at it from the side, it almost disappears. But somehow they kept the keyboard feel excellent, with a surprisingly long key travel. The only thing you are going to be compromising here is the 7th generation Intel processor. The dual-core is still alive in these super think ultrabooks, but you can be forgiven for trading power for looks like this. Dell has you covered if you cannot sacrifice power. The completely new XPS 13 not only has 24% less volume, but it also has an incredible 80% more power than last year’s model. Can you believe that? It features a quad-core 8th generation Intel processor that Dell has been able to soup up with some clever cooling. This allows for higher and longer turbo boosts. The built quality remains impeccable It uses the same keyboard as the outgoing model, which is a good thing. And it has a 4K HDR screen option available that is a purely pleasant experience on the ol’ eyes. 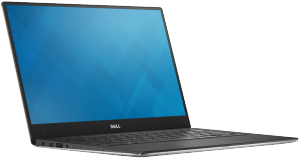 Moving on to Dell’s XPS 15″ offers us a new 2-in-1. There are many cool things about this laptop. It not only has an Intel 8th generation processor, but it also has RX Vega graphics built right into the CPU package. This means a massive increase in graphical performance compared to being onboard. That makes it perfect for applications like PhotoShop and light video editing. It’s clearly not the thinnest laptop we’ve covered measuring at 16 millimeters, but it’s still really functional. To be able to achieve this functionality in a 2-in-1 setup, Dell developed a new type of keyboard switch that they are calling MagLev. This provides a very clicky feel in otherwise a very restricted amount of space. Continuing the trend of magnets, there is also a magnetic pen for those that are into that. 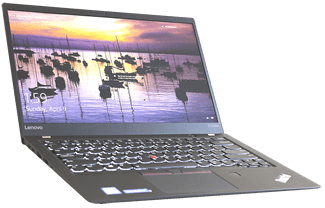 Moving on again, we like the Lenovo X1 Carbon laptop which I just reviewed recently is still making the list. This isn’t really a “new” ultrabook, but I feel that the new model really stepped up its game with a lot of “nice-to-haves”. 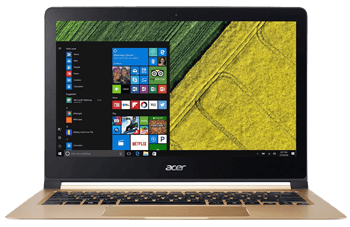 These additions include quad-core Intel processor, Windows Hello facial recognition, up to a 1440p panel with HDR support; however, if you are looking for a touchscreen though, you have to go back down to the 1080p model. Your fingers get treated with a luxurious 1.8mm key travel with excellent tactile feedback all the while offering a ton of I/O. You’ll never be without the correct dongle with so much I.O support. This is all wrapped up in a premium feeling chassis that should be making its way for due time in the future. Despite high price tags these laptops sell well in the US market. 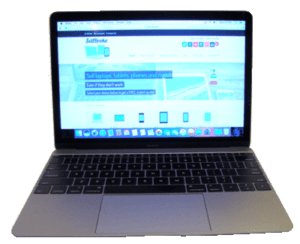 They all are top performing portable computers today and you can’t go wrong if you choose any of them. Some of the models like Dells XPSs successfully compete with Apple laptops. If you’re really after heavy duty machine then you want to invest extra and get the Dell XPS 15. But if you’re just looking for a daily driver that will handle anything and will easily follow you anywhere you go you will be happier with the 13 inch model. This is actually what I’m doing right now. 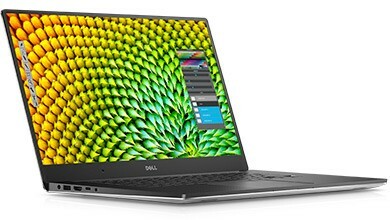 I’m replacing my XPS 15 with a XPS 13 because I really feel the extra weight when I travel. And I don’t think I will see less power in the smaller laptop for what I do. I will find out for certain soon when I sell my 15 and stick with its little brother for good.